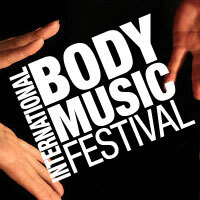 The International Body Music Festival features contemporary and traditional Body Music presented in concerts, workshops, teacher trainings, lecture-demonstration, body music open-mic, family matinees and in-school assembly programs. 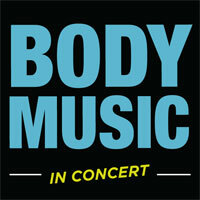 Our touring concert from the International Body Music Festival - it's music you can see, dance you can hear. Traditional and contemporary Body Music from around the world, curated by Keith Terry. Crosspulse's performance projects include the International Body Music Festival and Tour, Corposonic, Body Tjak, Educational Outreach and The Rhythm of Math, as well as the Slammin All-Body Band, Sound Encounters and Professor Terry's Circus Band Extraordinaire. Shop for CDs, performance and instructional DVDs, tee shirts and books from Crosspulse artists. 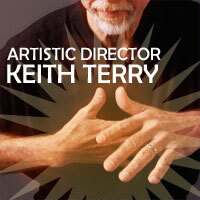 Crosspulse founder and artistic director Keith Terry is a percussionist/rhythm dancer, educator and performer whose work encompasses a number of allied performance disciplines: music, dance, theater, performance art. 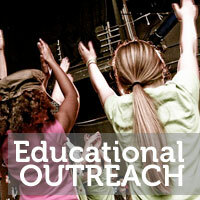 Crosspulse presents a variety of inventive, inclusive ensembles that educate and entertain all-ages audiences with rhythm-based, intercultural music and dance, active participation and engaging humor. 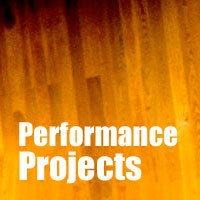 Programs range in size from duet through quintet, with workshops, residencies and teacher trainings available.